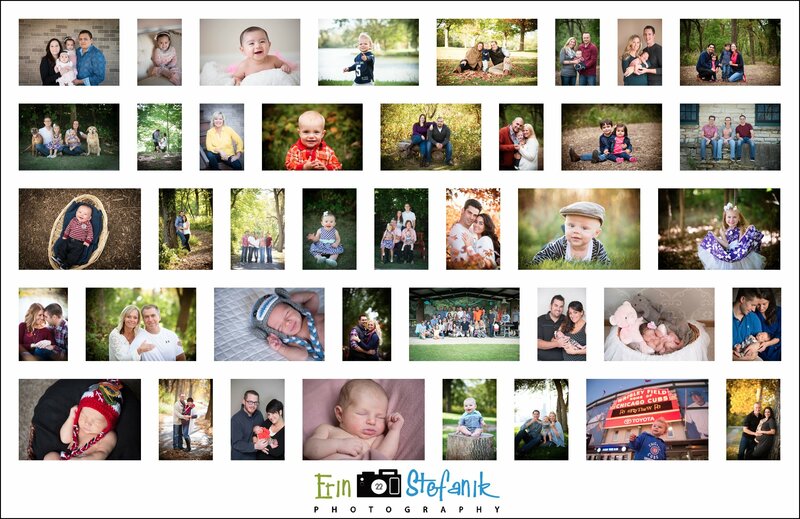 2015 is one for the books! It's been an extremely busy year with lots of sessions & weddings & even two engagement proposals, and I wouldn't have it any other way. 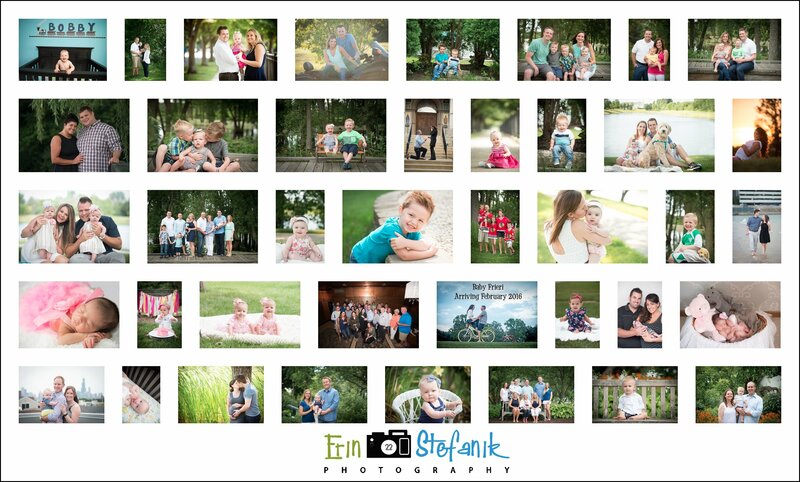 So wonderful to see so many families come back this year, and one in particular whose family I have been photographing for 5 years, and 3 kids later. It has been a blessing watching all my clients' continue to grow over the years', and cannot wait to see what 2016 has in store! 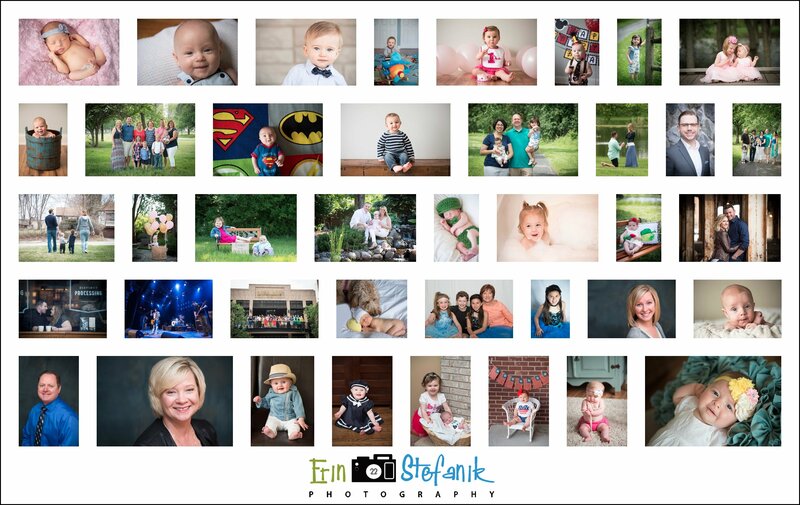 As the New Year approaches, I want to take this time to thank each and every one of your for allowing me to photograph your families, milestones, events & at ast memories. I truly love what I do, YES, even during the busiest months of the year (September-December) when I want to lose my mind & not only stressed out with holiday's but with working around the clock to meet deadlines, at the end of the day, when I'm ediitng or creating an album, it's those moments that I forget how stressed I am. 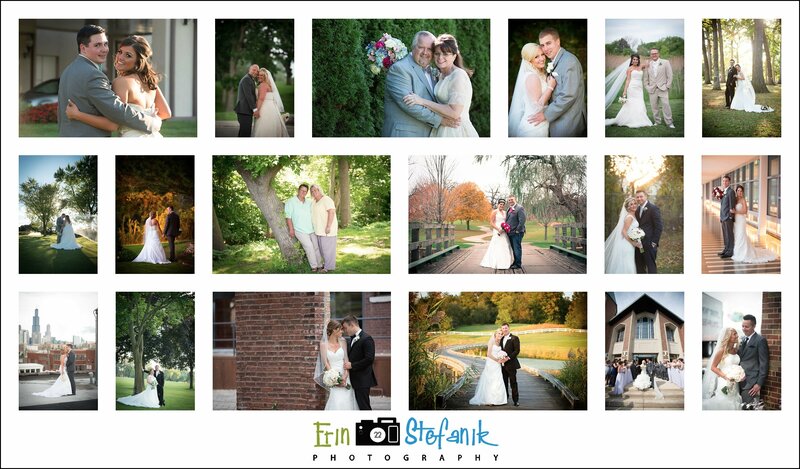 2015 Weddings, was the biggest year I've ever had of Weddings with 17 in the books! Thank you all for trusting in me and allowing me to be apart of your day. 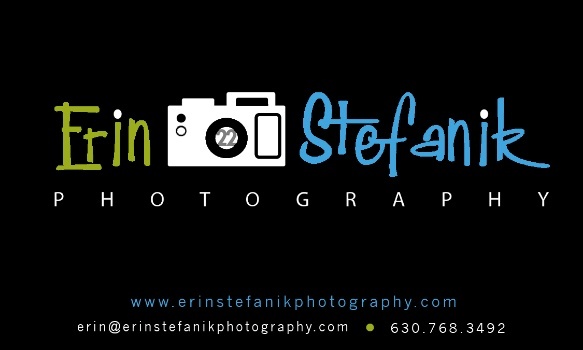 Many of you have turned from clients' to friends and I cannot wait continue to photograph you for years to come! So many awesome vendors & venues I got to work with this year and looking forward to referring them as well! *Be on the look out during the next few months, as all these weddings will be blogged so you can see all the amazing details, venue & vendor information as well! Finally, thank you to my two second shooters, Katie & Ron for all your amazing help this year. Ron photographed two weddings with me & Katie photographed 14! Katie has been my wedding other half this year, and we could even write a book on behind the scenes at weddings. :) Thank you very much Katie Hall Photography on all your hard work and looking foward to another full year of weddings in 2016! 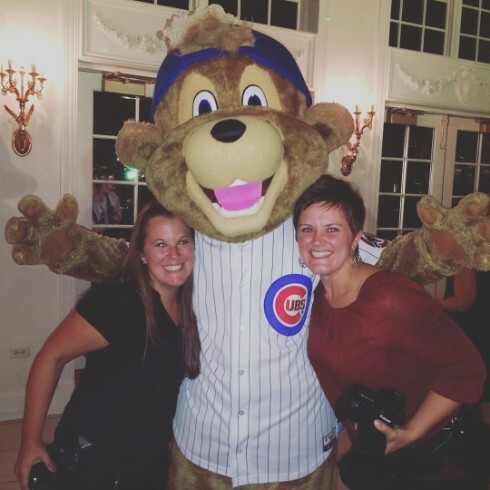 OUr October Wedding, Clark the Cub came in as a surprise from the bride to the groom, was a photo op even for the photographers, who are Cubs Fans!